The Irish Greyhound Board wishes to respond to a number of aspects of the Prime Time programme on the industry broadcast last night. The footage of live baiting from Australia was shocking and distressing. IGB absolutely condemns the practice which is cruel, shameful and has no part in the greyhound industry. The practice would rightly expose any perpetrator to criminal prosecution in Ireland. IGB operates the most intensive testing regime of any sport in Ireland. Annually, it drug tests between 5,000 and 6,000 greyhounds at races, trials, sales and out of competition. Relative to the scale of racing and testing, the percentage of positive tests which might reflect a deliberate attempt to affect performance is extremely low. 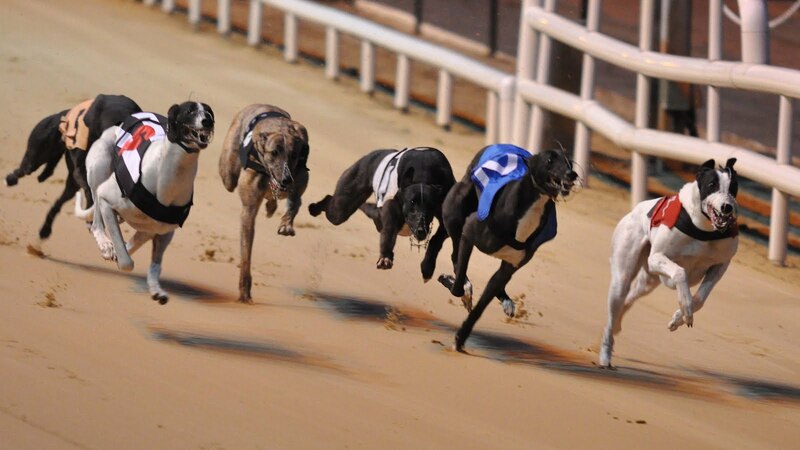 Irish greyhound racing compares very favourably when benchmarked against other racing jurisdictions and the notion of Irish greyhound racing being the “embodiment of drug cheating” is not sustainable. All positives are reported to the Control Committee, an independent group established by statute, whose members include those with pharmacological, legal and veterinary expertise, supported by investigative resources. They, not IGB, adjudicate and impose penalties which are laid down in legislation. The sanctions available to the Control Committee are very severe and include large monetary fines, prize money forfeiture, revocation of trainers licences, exclusion from the industry and the imposition of additional testing on an individual’s greyhounds. IGB is committed to ensuring that the organisation operates to the best international regulatory practice. In January, the Laboratory in Limerick took delivery of a new state of the art analytical system that allows for the detection of substances, including anabolic steroids, at very low levels in samples taken from greyhounds. The new equipment which cost €400,000 has now been commissioned. This, and a raft of regulatory improvements introduced in the past two years demonstrate IGB’s intent as does IGB’s demands for more robust legislation to support its regulation efforts. The Morris report which was referenced in the programme was commissioned by the Board to provide a rigorous, independent examination of IGB’s regulation and integrity programmes. By the time that report was published, IGB’s regulation programme was already being transformed, with very concrete achievements. In additional initiatives, IGB has established a Scientific Committee of national and international experts to advise it on matters relating to doping and medication control. IGB has led the establishment of an operational regulatory stakeholder group, the Management of Intelligence and Drugs Action in Sports (MIDAS) to share best practice on rules, research and intelligence in so far as is permitted within existing legislation. MIDAS comprises senior representatives from IGB, Horse Racing Ireland, Irish Turf Club, Irish Coursing Club, Special Investigations Unit of the Department of Agriculture Food and the Marine, Sport Ireland and the State Laboratory. As recently as yesterday, representatives of MIDAS addressed the 2017 Tackling Doping in Sport Conference at London Wembley. stakeholders of welfare standards within the industry. The primary objective of the code is to clearly define what is expected of all individuals engaged in the care and management of registered greyhounds. 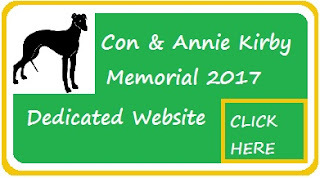 It addresses the main areas of activity and defines the legislation of which owners, breeders and trainers must be cognisant while active within the greyhound industry. IGB investigates any report of ill treatment of greyhounds. IGB undertakes circa 600 unannounced kennels inspection annually and the Board takes a robust view of any non compliance with standards. By way of example, the Board successfully took prosecutions in the District Court in 2015 and 2016 for breaches of the Welfare of Greyhounds Act 2011.The standard of care in Irish kennels is very high and is in no way reflective of the images of ill treated greyhounds shown on the Prime Time programme. IGB works closely with the Department of Agriculture, Food and the Marine to advance welfare legislation as was reflected in new provisions in the Welfare of Greyhounds Act 2011. The Board is a strong advocate of micro-chipping of dogs which was introduced by the Department of Agriculture, Food and the Marine and IGB is in favour of further steps to ensure a robust process for the traceability of all greyhounds. 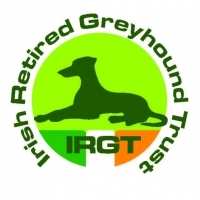 The Irish Retired Greyhound Trust, a registered charity set up by the IGB, works with owners to rehome greyhounds after retirement and in promoting greyhounds as domestic pets. The Irish Retired Greyhound also supports, through the provision of financial assistance, a number of rehoming agencies in Ireland, Europe and North America who are involved in the rehoming of retired Irish greyhounds. The charity is funded through a 2% deduction from all winning prize money with matching contributions from the IGB. The Board has recently amended its racing regulations to require every person who keeps greyhounds to maintain a record of all animal remedies and veterinary treatments administered to greyhounds.